​Choir payments are vital to providing quality experiences to our students. Chorus Boosters work hard to keep costs low for families. These costs are very inexpensive compared to those associated with many other school-related extra-curricular activities your student might choose. This payment includes: Concert Attire Rental, choir T-shirt (for performances), folder, music, pencil, transportation, participation fees in area-wide contests, festivals, etc. Students make only one payment regardless of number of ensembles in which they are enrolled. 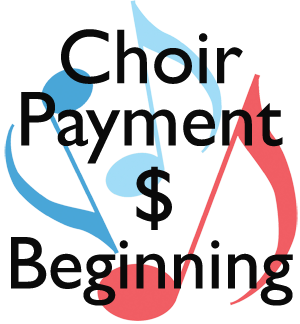 Chorus Boosters honor free/reduced lunch waivers for attire rental and class payment. Complete this form to verify. ​For students in Men's and Women's choirs. 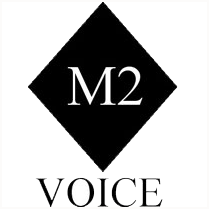 Students enrolled in more than one choir should pay only for the most advanced choir in which they are enrolled. This payment applies to students in Adv Women, Singers, Chorale, or Madrigals. Students enrolled in more than one choir should pay only for the most advanced choir in which they are enrolled. 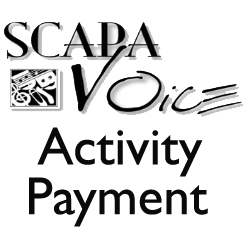 This applies to SCAPA Voice majors in addition to your regular Chorus Payment. 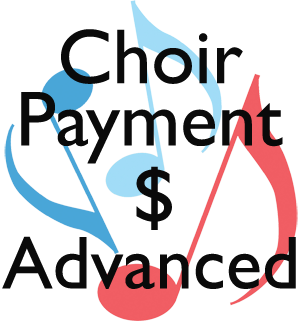 Payment covers registrations for UK Festival, Solo/Ensemble, All-State Auditions and accompanist fee. 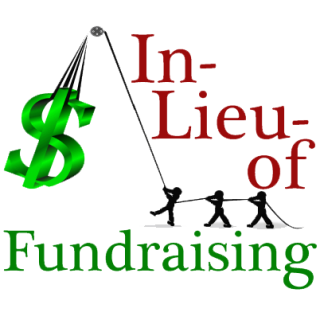 Fundraising not for you? Opt out of cookie dough and Snap-raise fundraisers and still contribute. In-lieu-of Donations to the Lafayette Booster organization are Tax-Deductible. 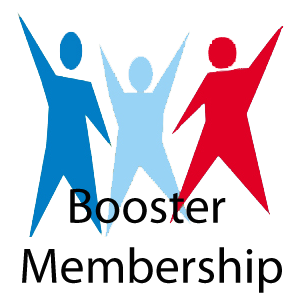 All vocal music families are invited and encouraged to join the Lafayette Chorus Booster Association whose work is to support the Lafayette Choral Department, its Directors, and the Vocal Music students. Membership entitles you to be a voting member of the organization and is only $15.00 per year per family. Membership will come with a choir magnet gift.